FCT School of Nursing Result for the 2018/2019 academic session is out and all the candidates who participated in the entrance examination can now proceed to check their result. The management of FCT, School of Nursing Gwagwalada announced via their portal that the screening result of candidates who applied for admission into the college and took part in the examination that the results would be out 4 weeks after the exams. 1. Results are released to students four (4) weeks after the conduct of the examination. 2. Results are only released following the examination committees deliberation and recommendations which are approved by the teaching staff of the school at a meeting called for that purpose. It is then forwarded to the headquarters for final approval. 3. The result is signed by the principal and a copy of the master result is pasted on the notice board for students. By this notice, all the candidates who applied for admission into gwagwalada school of nursing programme for the 2018/2019 session should visit the school to check their result. The management has announced the names of candidates who are admitted into the FCT School of Nursing Gwagwalada, Abuja for the 2018/2019 Academic Session – Click Here to Check your Admission Status. Note: Those who are able to visit the school to confirm the result, please share via the comment section to help other aspirants also. We will publish your number(s), but please, do not fall victims to criminals/scams claiming to be from us or from the school. 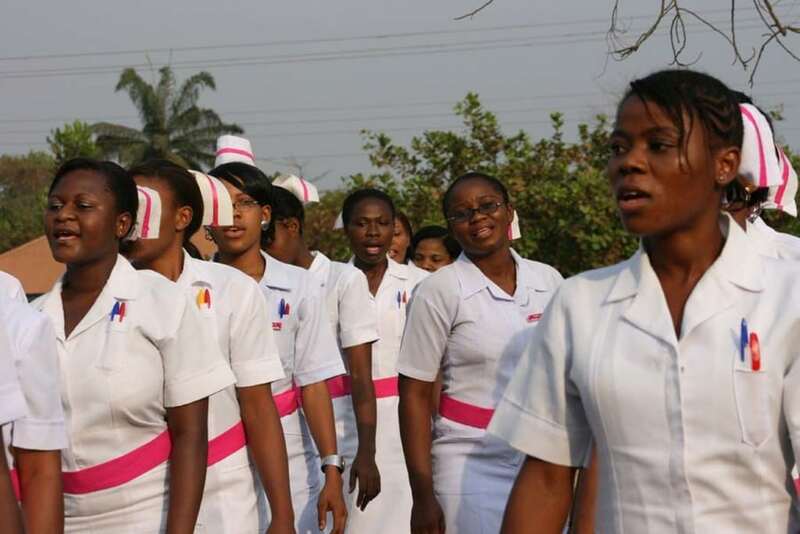 Please check the admission list here https://www.nigeriaschool.com.ng/fct-school-of-nursing-admission-ist/ to see if your name is among those admitted. We are blurring out your numbers to avoid scammers. Please check the admission list HERE.